When property owners do not maintain structures in accordance with the 2003 International Property Maintenance Code (IPMC), current tenants may fill out a Tenant Requested Inspection Form (TRI). TRI forms can be downloaded and printed from this website, emailed to you, mailed to you via regular mail, or a current tenant can pick one up on the second floor of City Hall and fill it out in person. The completed form can be emailed to Code Enforcement, mailed via regular mail, or dropped off in person to the Code Enforcement Division on the second floor of City Hall. This form is required before any action can be taken by Code Enforcement. The IPMC addresses structural issues such as roofs, walls, water shut off, lack of heat due to a furnaces not being maintained, and other structural components. Code Enforcement cannot address infestations, mold, mildew, lead-based paint, asbestos, lack of cleaning, issues that are a result of a tenant action (clogged drains, toilets, utilities shut off for non-payment that the tenant is required to pay as part of the lease), breach of leases, or any other non-property maintenance code related issues. Code Enforcement will not have contractors correct any violations on the inside or outside of a structure. In order for Code Enforcement to proceed with a complaint, tenants must be both up to date with his or her rent and not be in the eviction process. If the tenant does not meet both criteria, Code Enforcement cannot proceed with a complaint. If you feel as though you were discriminated against based on fair housing laws or are having other landlord-tenant issues, please contact the Fair Housing Division at 937-324-7696. Please contact Officer Jeremy Leist at 937-324-7744 or at jleist@springfieldohio.gov for more information. To enhance the quality of life for our citizens by preserving the real estate values of property within the city limits through the enforcement of various City codes and ordinances pertaining to private property maintenance and use. To enforce the codes and ordinances, adopted by our City Commission, that safeguards the life, welfare and property for all citizens. When complaints are received they are entered into a database where case progress can be tracked. An initial inspection is scheduled at which time the address and complaint are verified. Ownership/responsibility is determined using Clark County property records. Orders are issued through the US Postal Service to correct the identified violations. After the order/notice is served, re-inspections are scheduled to check the progress made toward correcting the violation. If violations are not corrected within the time allowed, the City will take action to have the violations corrected. By contract, assign work to independent contractors for the removal of the violation, including the demolition of structures. Issue civil fines or criminal charges for failure to comply with ordinances. Invoice and collect, through the Revenue Collections Department, for services performed by our independent contractors – properties may also be assessed. Even if you’re not sure if your complaint is valid, or if Code Enforcement is responsible for your complaint, go ahead and make it – let us make that determination. If Code Enforcement is not the appropriate agency to remedy your complaint we will try to help you find the correct agency. Five Code Enforcement Officers are responsible for investigating complaints made to the Division. Complaints can be called into Code Enforcement at (937) 324-7385. Or use the Report a Concern feature of the website. Do not use the Report a Concern feature for tenant complaints. Complaints should include the address of the property and the nature of the complaint. 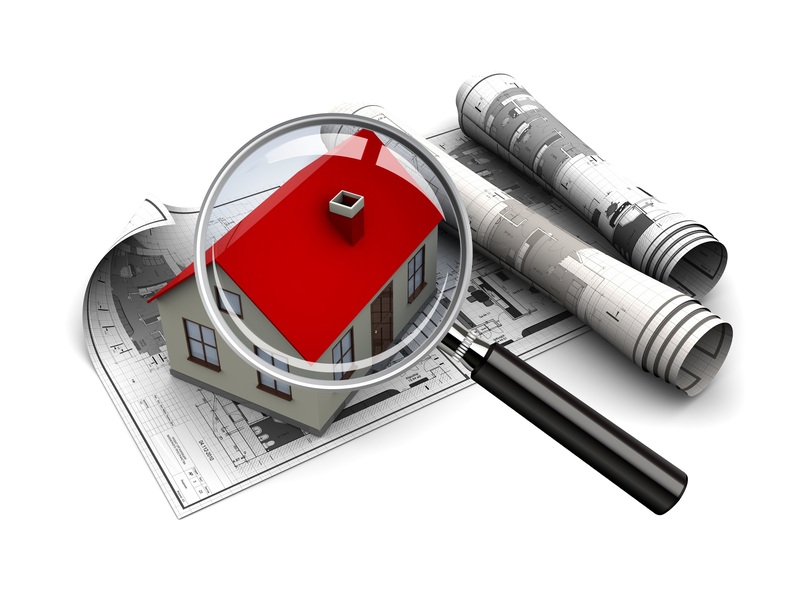 If the address is unknown then a description of where the property is located should be given – i.e. west of, northeast corner of, etc. If we can’t find the property then we can not address your complaint. Civil Fines are an enforcement option that can be used as an alternative to criminal prosecution or other court proceedings to gain compliance to orders. Most initial Civil Fines can be reduced 75% if the violation is corrected. If a hearing is not requested for a fine or if the fine is not paid within 7 days the fine amount becomes delinquent. If the delinquent fine is not paid after an initial billing by Revenue Collections then the fine amount is sent for collection. Specific questions regarding Codified Ordinance Chapter 1324, Code Compliance, and/or Hearings, should be directed to our Legal Department. Contact by phone at (937) 324-7385.